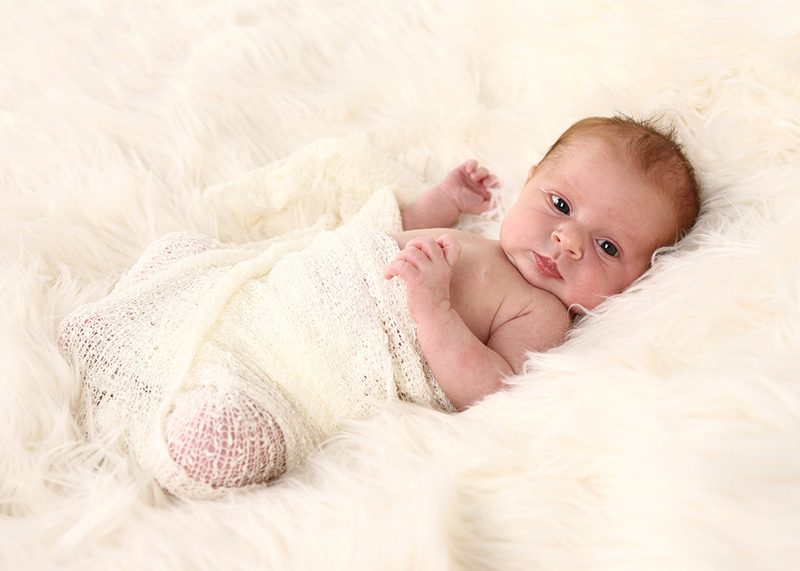 Our Newborn experience captures your baby in the first few days of their life, giving you images that you can cherish forever. 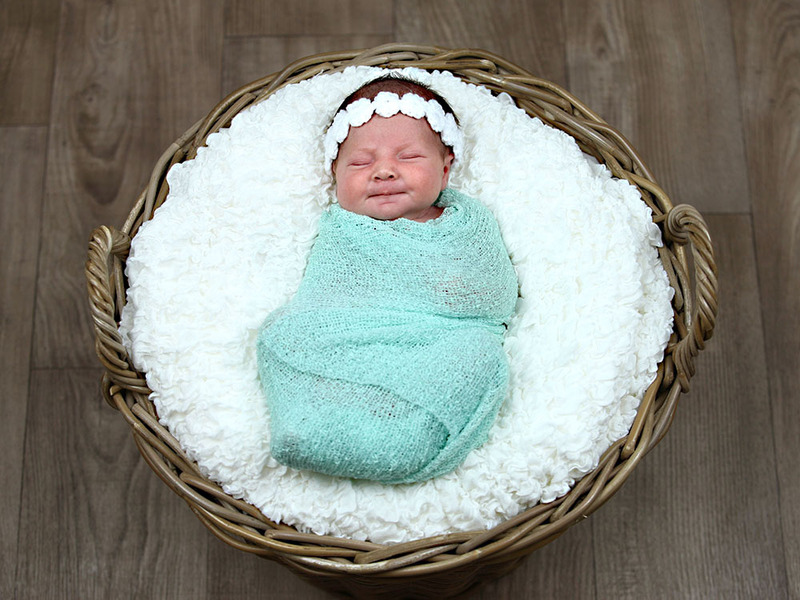 We have different props, blankets and hats to create images that will make your heart melt, but feel free to bring along any cute outfits that you may have. 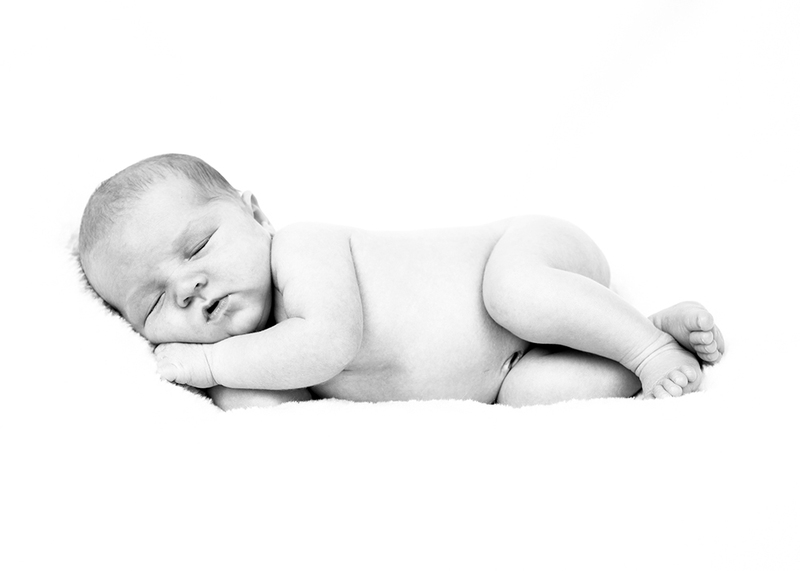 We will allow plenty of time for feeding, cuddles and to get your baby settled, we don’t like to rush these things. It costs just £150 and this includes your time in the studio and your choice of any of our products to that value. 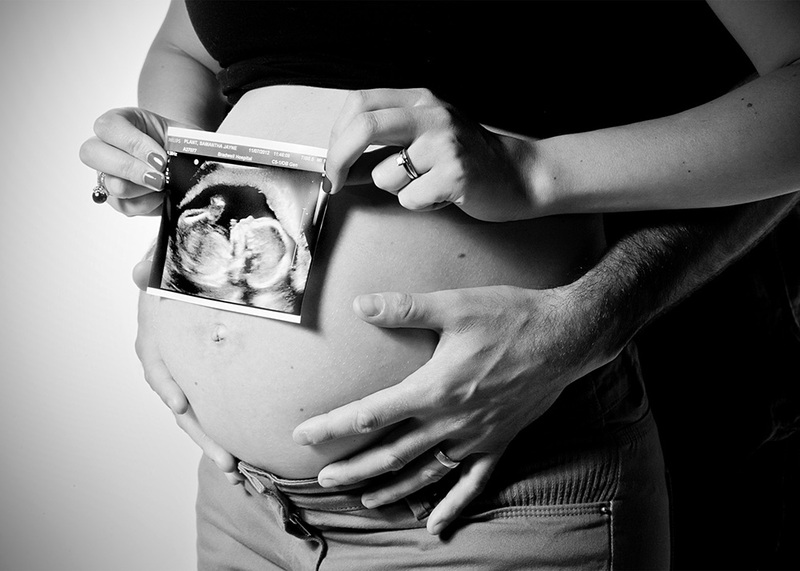 Our Maternity experience allows us to to capture you and your beautiful bump in the weeks before baby arrives. This usually takes place around 34 weeks of your pregnancy. 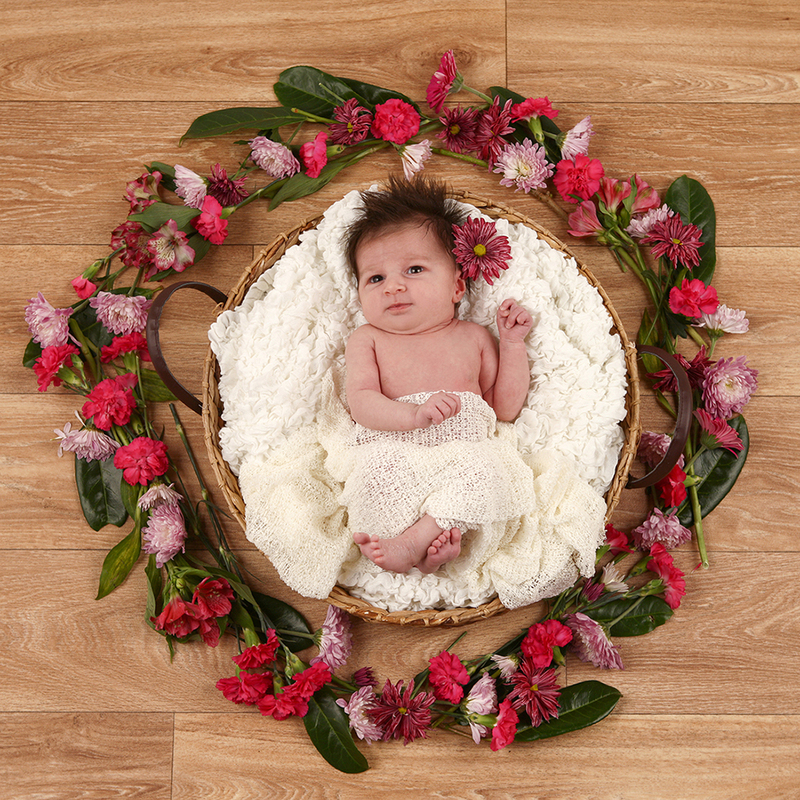 A professional maternity photo shoot is a fun and exciting way of documenting this milestone event in your life. Partners and children are more than welcome to join in the photo shoot, to create special memories to look back on. It costs just £60 and this includes your time in the studio and a 10"x 8" framed print.